Over Labor Day weekend, my family and I decided to visit a small town on the outskirts of North Texas – Granbury. The idea came up to head out there as I continued on my journey to see all 254 counties that make up the Lone Star State. However, after seeing everything there is to do there, I concluded that it’s also a great weekend getaway destination that’s not too far from the Metroplex! 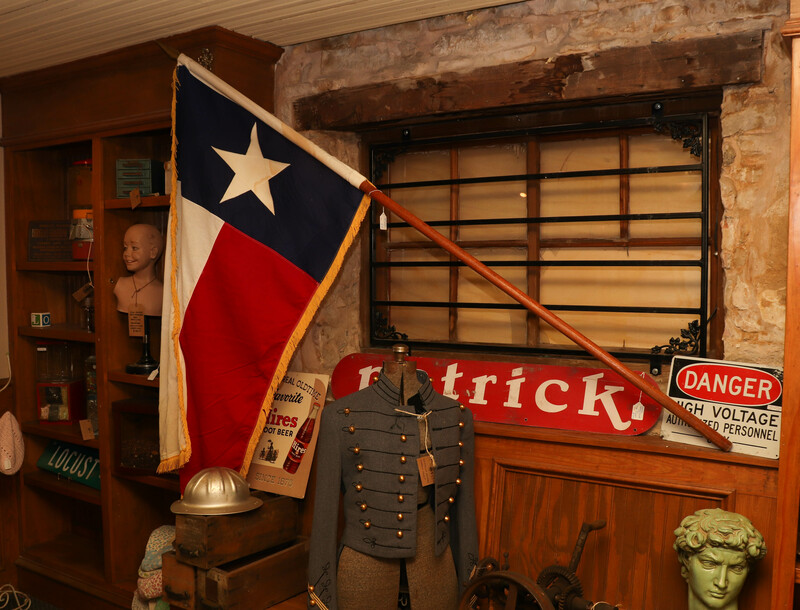 Located 38 miles to the southwest of Fort Worth and named after Confederate General Hiram Granbury, this town is home to a population of just under 8000. It is situated off the banks of Lake Granbury, which is part of the Brazos River. Driving there was a breeze – coming from North Dallas, we took Highway 20 and 377 which brought us right into town after about an hour and a half. Upon arriving, we went straight to the Historic Granbury Town Square. As we pulled in, I was surprised to see how busy it was! In other small towns, the square is usually pretty dead, but this one was packed with people checking out the many quaint shops, bakeries, and other businesses. 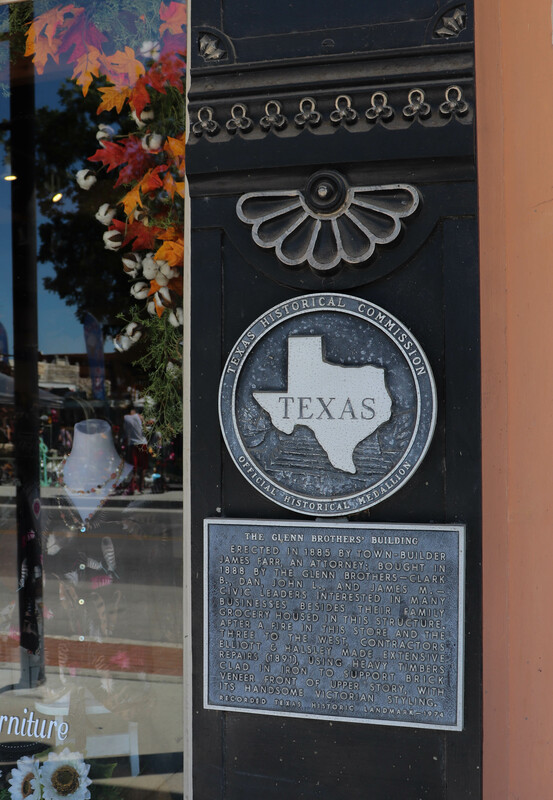 The Historic Granbury Town Square. Many of these stores sold apparel, while others carried wall decorations and other knick-knack items. Small family-owned stores like these made up the retail scene here. One of the stores that we stepped into, Odd Relics Vintage Shoppe, had antiques of all sorts. Walking down its aisles, you feel like you’ve stepped back in time! 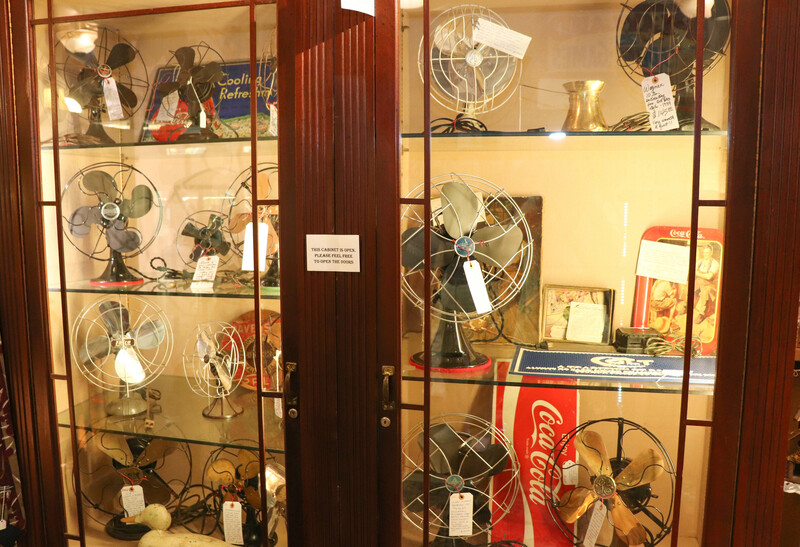 Antique fans, tin signs, and more – you never know you’ll find at an antique store. The store had a second floor, filled with even more stuff. Speaking of stepping back in time, not only do the buildings here look charming, most of them have some sort of historical value. I saw State Historical Markers posted everywhere I looked. That alone is something you rarely see in other small towns! Historical markers are on many buildings here, like this hotel. 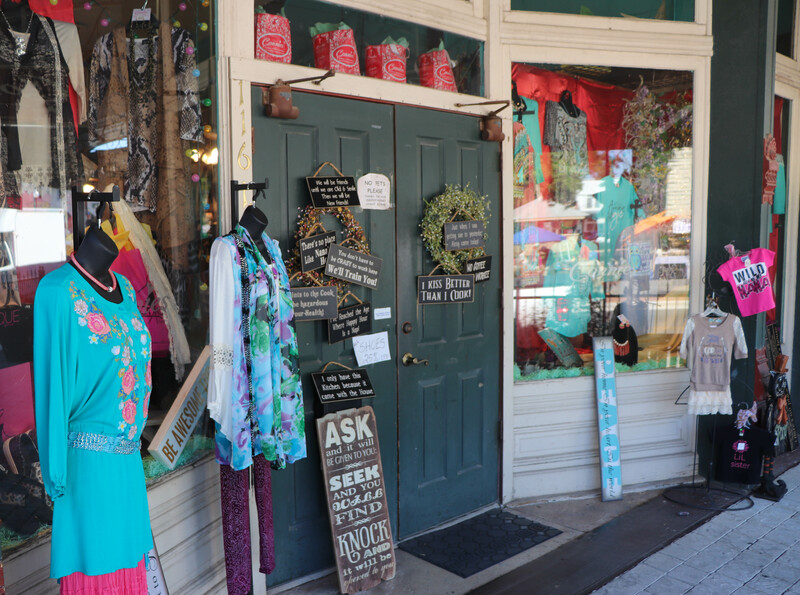 It wasn’t long until we came upon the Granbury Visitors Center, located steps away from the town square. 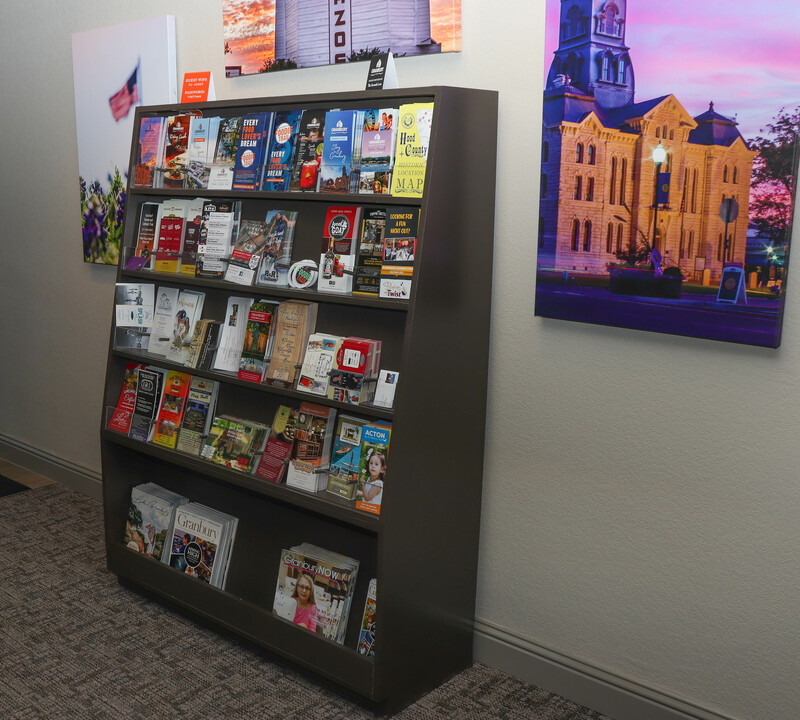 Open and staffed seven days a week, you can get brochures, maps, and info about local events here. They even have free cookies! This is a good place to stop for more information about local attractions(or to cool down!). 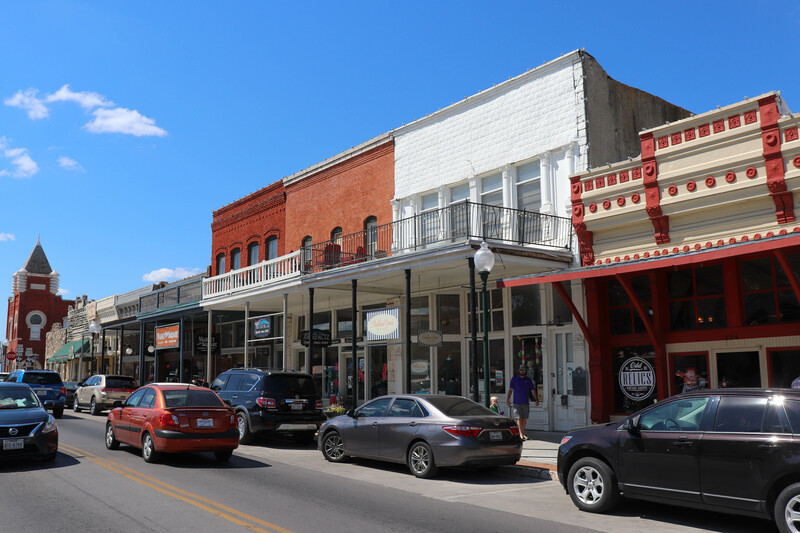 The center of all these town squares is usually the courthouse, and Granbury was no exception, being the county seat of Hood County. There is a Parker, maybe Lampasas County flair to its architectural design, and was quite gorgeous. This building has been here for close to 130 years, having been built in 1890. The Hood County Courthouse in downtown Granbury, TX. It’s got that Lampasas County-like design to it. Much busier though- the whole town square is bustling! When we went, there were a number of booths set up right in front of the courthouse, where you could get everything from some Texas BBQ to homemade jewelry. A mechanical bull ride was even set up. 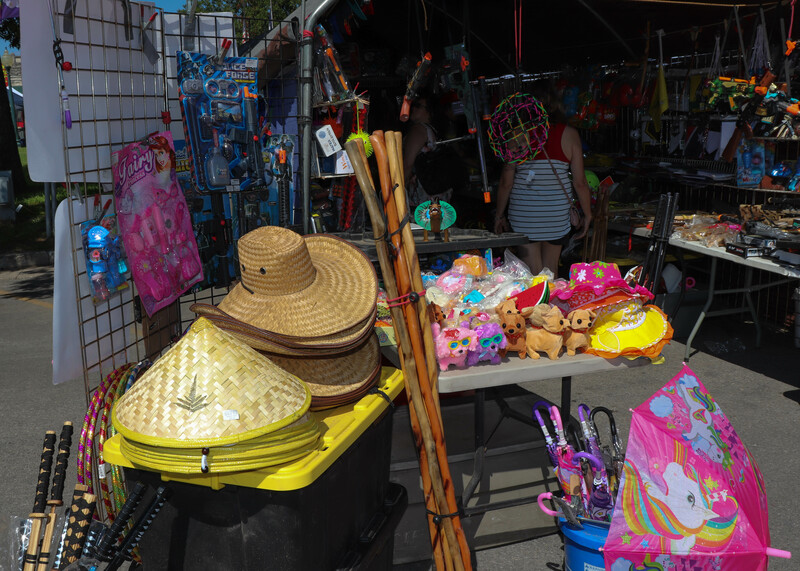 This was all part of Shop, Stroll, & Savor, a one-day event that brought lots of people and vendors out here. 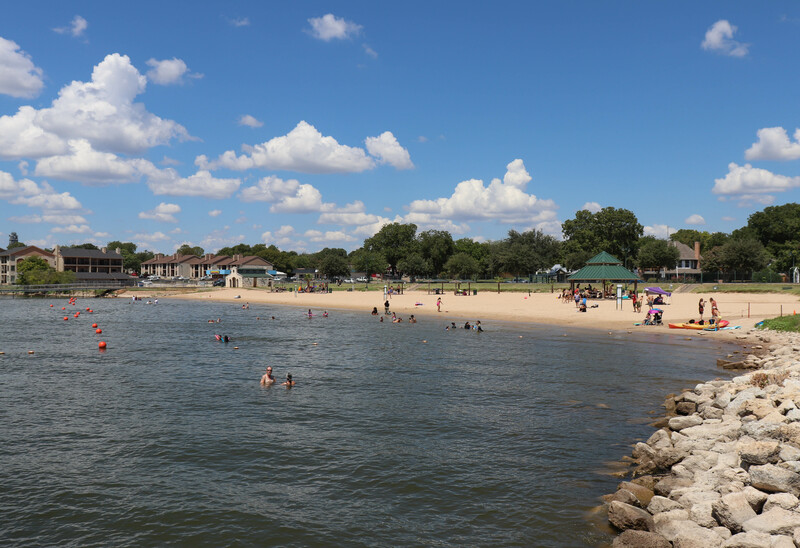 Just as it was starting to get unbearably hot, we headed off for our next and last stop after lunch, the Granbury City Beach. It’s definitely no Corpus Christi or Tampa, however if you want to find a peaceful place with sand and water located inland, this is it. Unlike another similar beach in Little Elm, Granbury’s isn’t as crowded. 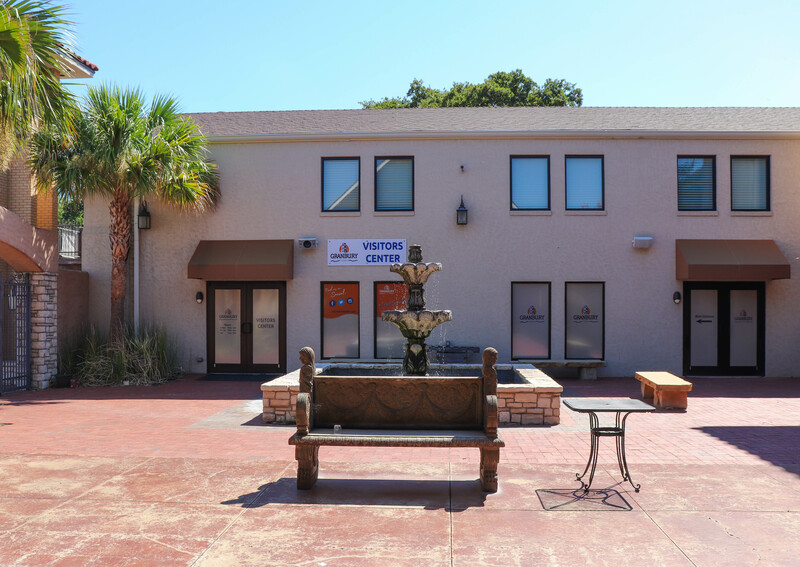 The facilities looked to be well-maintained and welcoming for people of all ages. Food and drinks were being sold at a nearby pavilion, and a Hilton Garden Inn was located within walking distance should you want to stay a bit longer. I also saw a fair amount of jet ski and boating activity here, and it just seemed to be a nice place overall to enjoy the beauty of the Brazos. 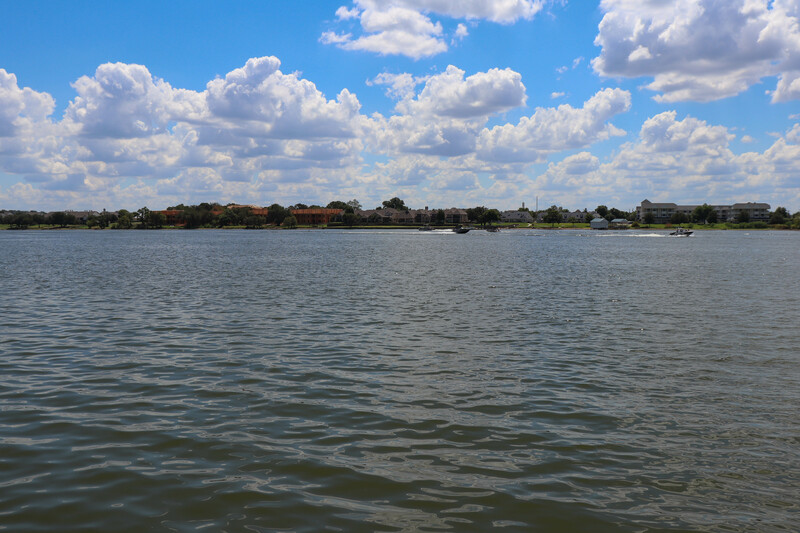 Lake Granbury is a nice place to enjoy the water, whether by boat, jet ski, or just on the sand! 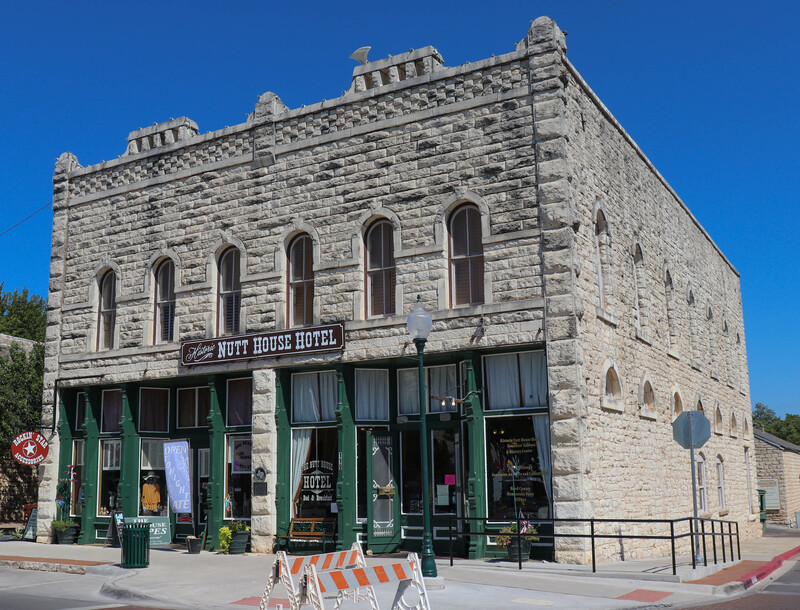 Although there are a few other things to do in town, such as touring Revolver Brewery and exploring the Hood County Jail Museum, we had to head back home since we planned this as a half day trip. It was nice experiencing the vibrant small-town charm present here, as well as crossing Hood off the list of counties I have yet to see. 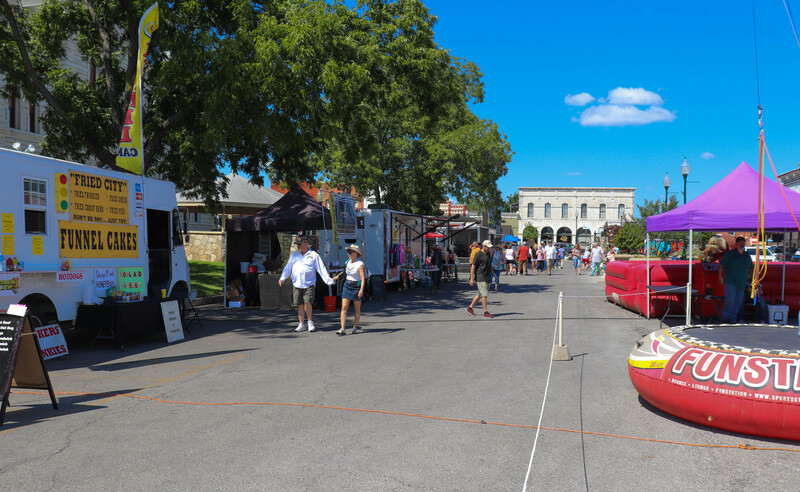 If you are looking for a relaxing place away from the big city with plenty to do, Granbury is a great choice! Looks like fun. All 254 counties…great ambition!! 🙂 They say TX is the crossroads of the world. I hadn’t realized that Granbury was named after a Confederate General. Great post! Thanks! Texas is so diverse and contains so many different regions that almost every county has something interesting. I didn’t know who Granbury was named after either until now! My grandparents live in Granbury and we love to visit! Great post! It’s a neat little town! Thanks for reading!